This decadent vanilla cheesecake recipe from Shaun Rankin is truly wonderful. This is an excellent summer dessert for a nice occasion. 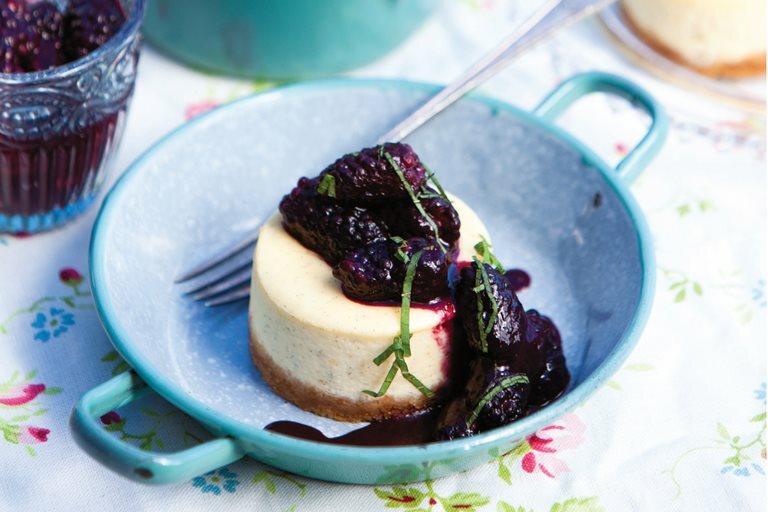 The mint and blackberry accompaniments really give this vanilla cheesecake a remarkable flavour. You can prepare the compote a couple of days ahead.